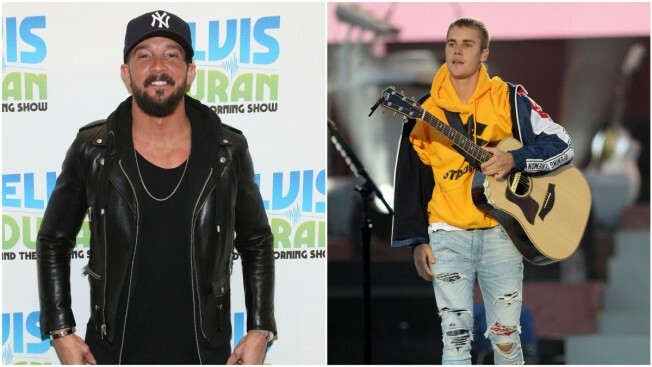 What's Up With Justin Bieber and His HillsongNYC Pastor Pal? How does the pastor counsel the reformed bad boy on how to maintain his cool in the face of all that TMZ and paparazzi attention? For the record: Lentz is the Bieb's friend, not his pastor. Bieber had one of those already — Judah Smith, based in Seattle. Also: Bieber was playing Uno with Lentz's kids when the tabs had him trashing a New York City nightclub, Lentz said.